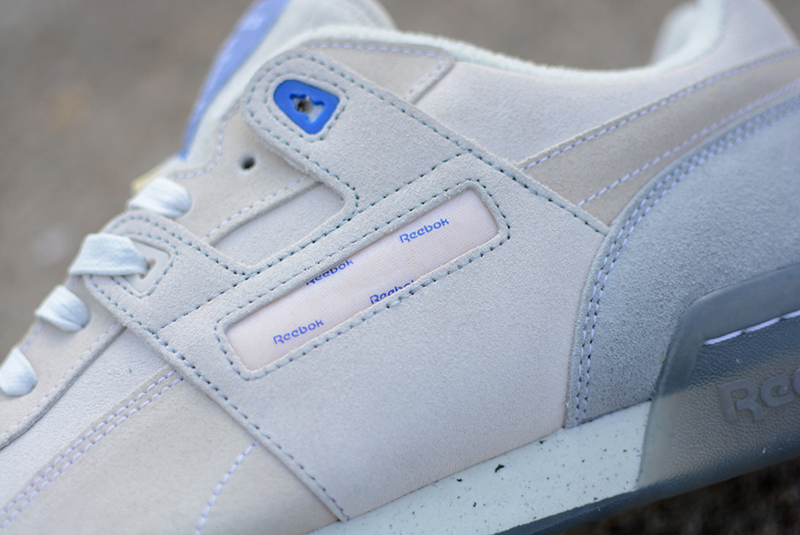 The Garbstore x Reebok "Outside In" collection, first previewed in July, will begin to roll out this month at select retailers. 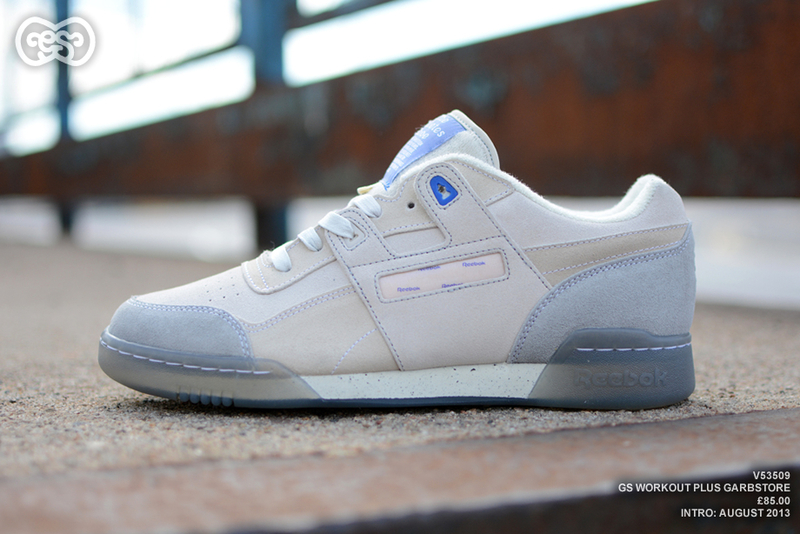 The Garbstore x Reebok "Outside In" collection, first previewed in July, will begin to roll out this month at select retailers. 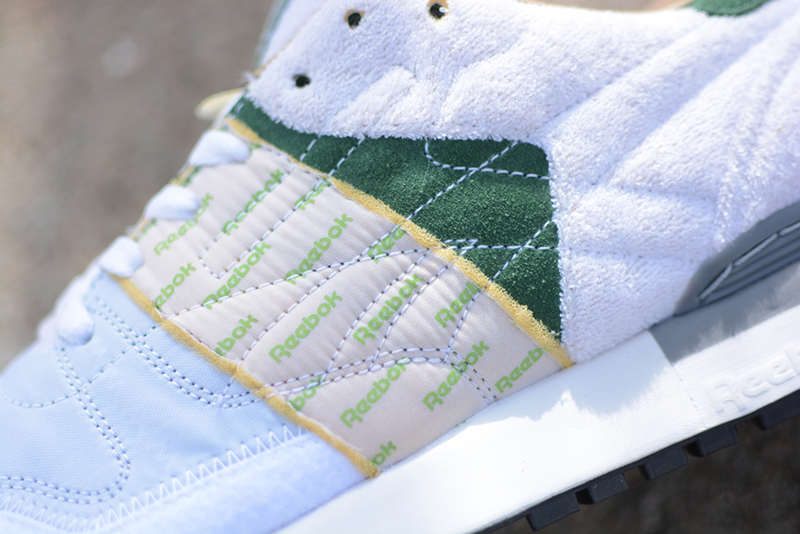 The unique capsule takes several Reebok favorites and flips them inside out, utilizing what's usually hidden on the inside of each shoe to decorate its upper. 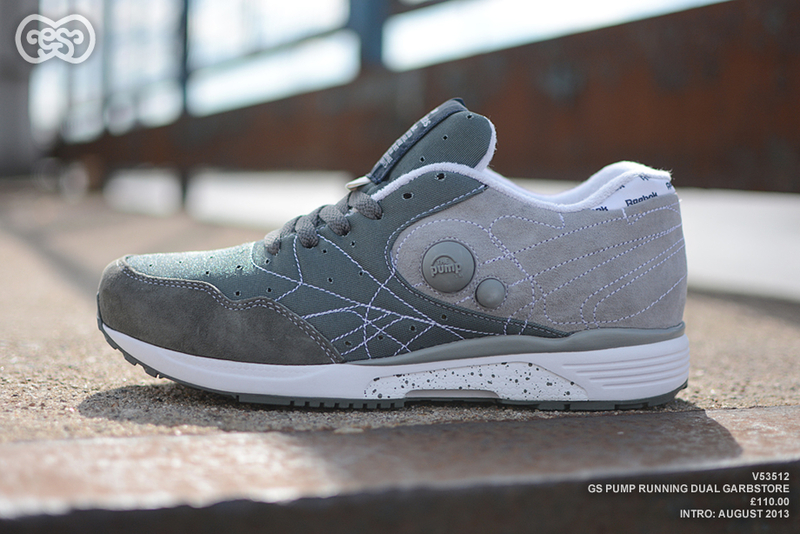 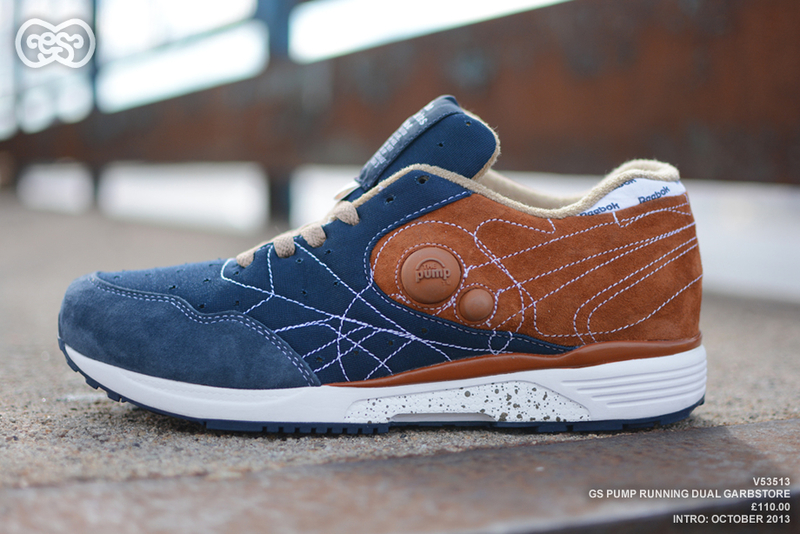 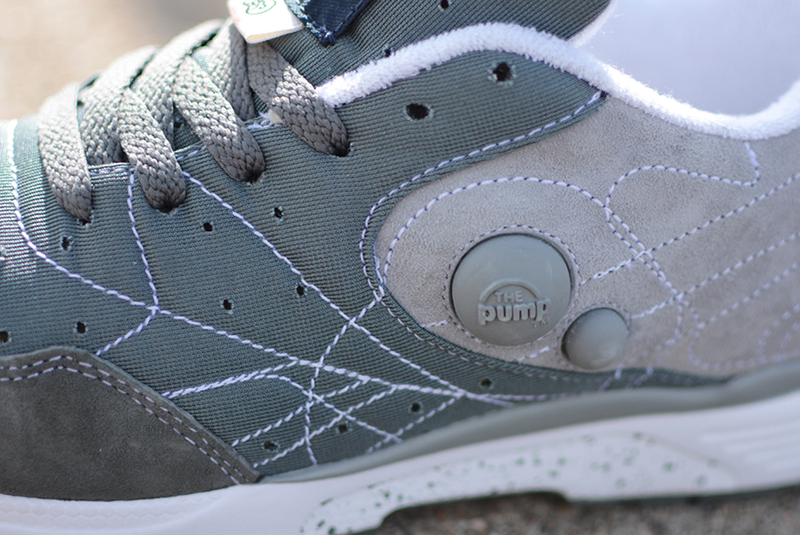 The first drop includes the Pump Running Dual, Classic Leather 6000 and the Workout Plus. 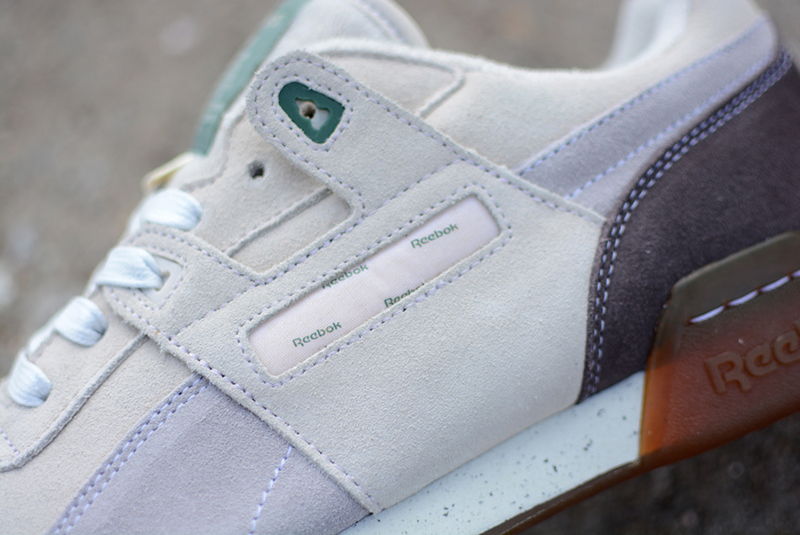 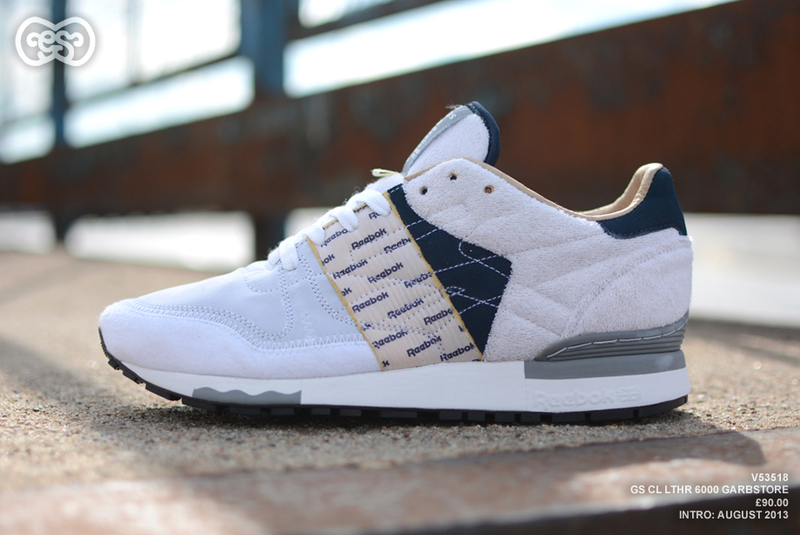 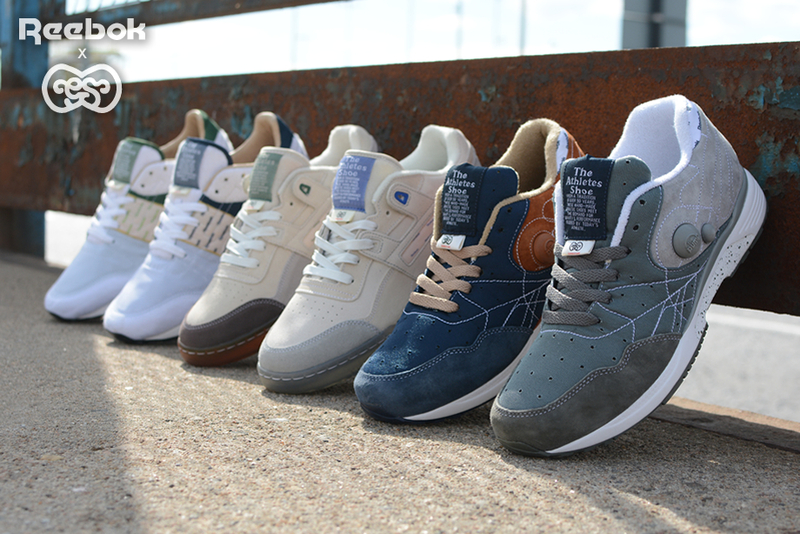 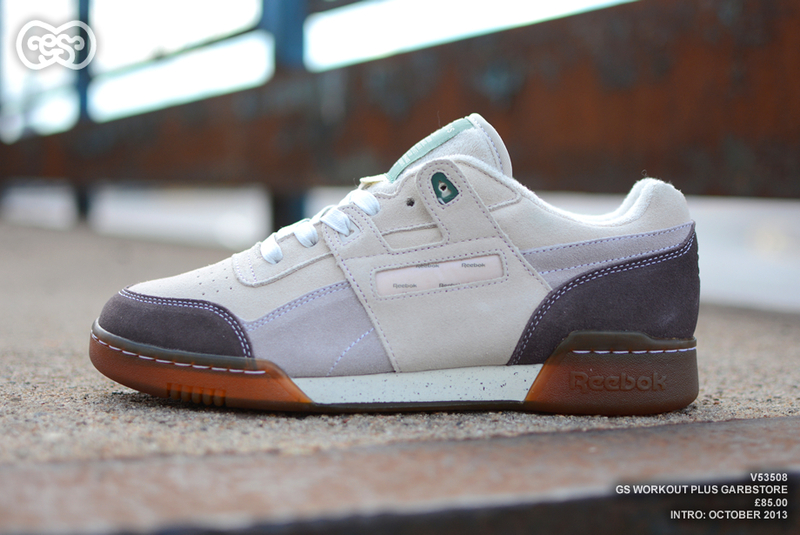 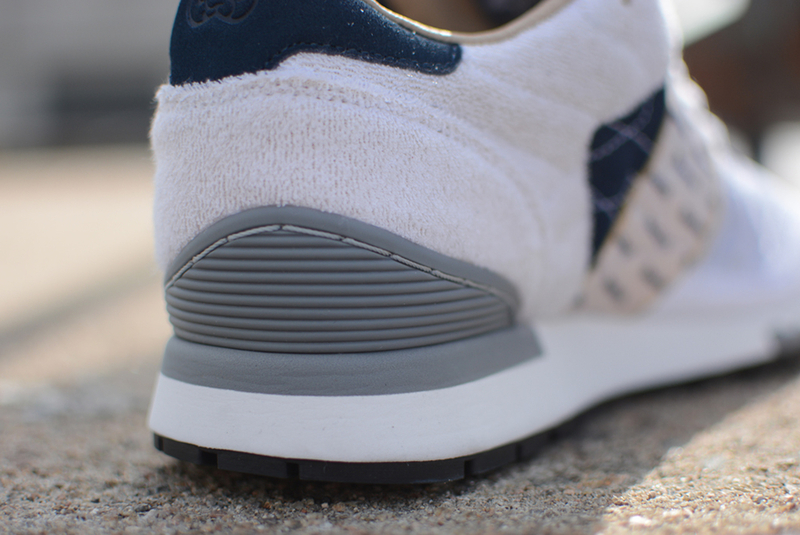 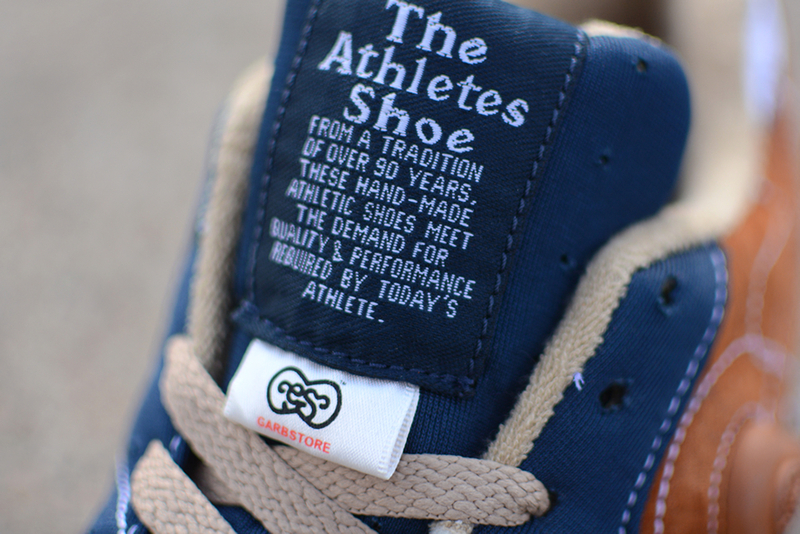 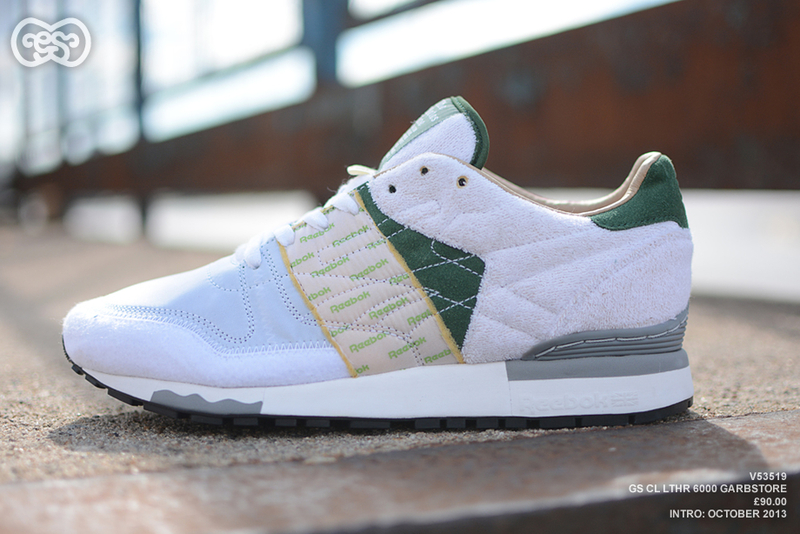 Look for the Garbstore x Reebok "Outside In" collection in the coming weeks at select Reebok accounts, including Hanon.